Dobaara – See Your Evil Trailer Hits The Right Chords! 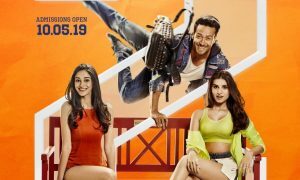 The trailer of Prawaal Raman’s Dobaara – See Your Evil, which was released recently, has struck the right chord with critics and audiences alike. The promo got the thumbs up from the audiences for matching up to Hollywood standard in this genre. Even ace Hollywood director Mike Flanagan was impressed after seeing the trailer. Back home, Bollywood wasn’t left far behind in showing its love for the project. Filmmaker Karan Johar found the trailer scary, while Ritesh Deshmukh admitted on his social media page that “It’s scary as hell“. 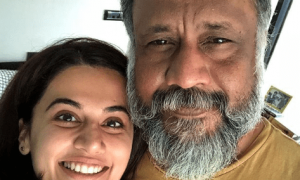 Taapsee Pannu added that the trailer had “spooked the hell out of people“. 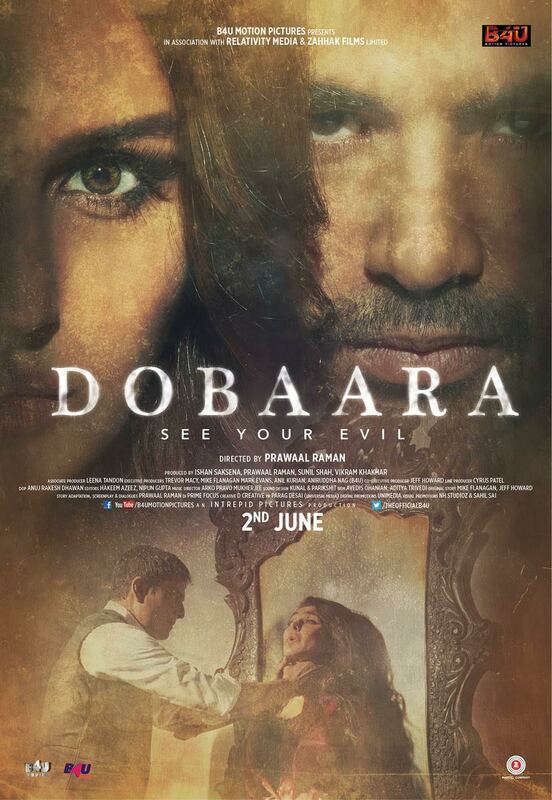 Dobaara – See Your Evil, presented by B4U Motion Pictures in association with Relativity Media and Zahhak Films Limited and produced by Intrepid Pictures Production. 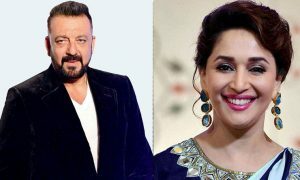 The film is all set to release on June 2. Kabir Khan Revives 60’s Magic for Tubelight’s The Radio Song! Salman Khan’s ‘Tubelight’ becomes the FIRST Bollywood movie EVER to have its own Twitter emoji!